It's that time of the week again guys, yes it's Friday Faves Time. During an impromptu H&M visit, my mum and I took during the week, I found this cheeky piece hiding in a bundle of sale clothes in the Divided section of H&M. It originally retailed at £29.99 but I managed to pick it up at a steal for only £5 - crazy, I know. 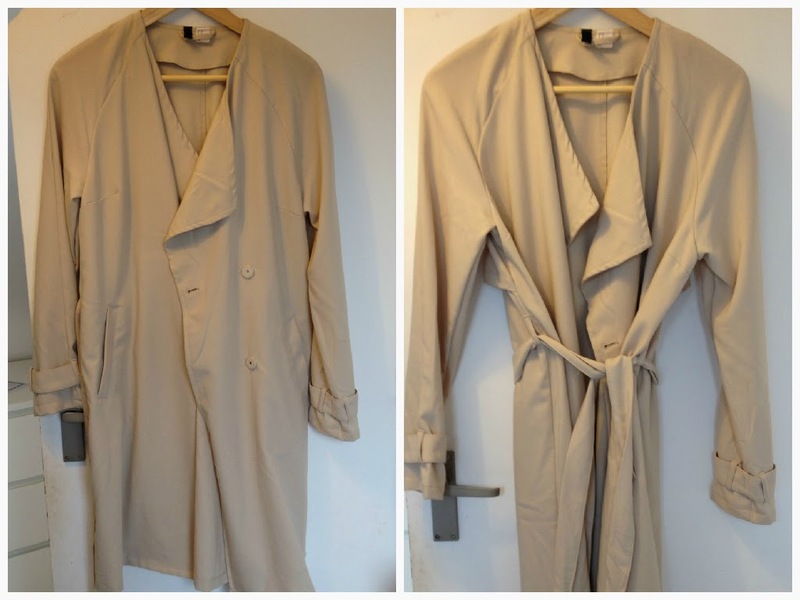 I'd describe this coat as hybrid between a trench coat and a maxi blazer (if that even exists) as it has the features of a basic trench but feels almost crepe material. It's super lightweight and perfect as a throw on coat for the upcoming spring months. Yeah it may resemble something your grandad may have worn but I like it so who cares. I fell in love with this drink when I first bought it last Friday in London. I had never tried it before but had heard such negative comments about it so I thought I'd try it and judge it for myself. Upon first gulp I was hooked. It tasted like I was drinking sweets yet nothing was in the drink other than aloe vera and honey. The first half of the bottle went down super quickly as I clutched it during the English Language Conference that I attended that day. It was not only till later in the evening and once I got home that my love of it somewhat died. I knew that there were supposed to be bits floating around in it but man they were big bits. Considering the fact that I like orange juice with bits, I thought I could handle these bits but these bits were big and I'm talking big. It just felt wrong to be drinking a lovely sweet drink and then be hit by, what I'm hoping is, a lump of aloe vera which almost causes you to choke. The bottle looks cool, the drink tastes good but the bits just got me. I don't know if this even counts slash deserves to be in my favourites for this week but I guess if you sieved it, it would be okay. Haha. If you're a dedicated reader to my blog you may have read my recent review of this foundation (if not, you can read it here). I was in the market for a new foundation and after reading review after review after review, I came across this and decided to give it a try and I'm so glad I did. It's not like other foundations that I have tried as it is fairly tricky to blend in, but once blended it's fab. It contains small particles of what seems to be glitter which helps reflect the light and give you that much desired flawless finish. For a full review, make sure you go check out my post. Ignore the weird sounding name because I think I've found the best pair of leggings there are. Unlike the original H&M leggings (the £5.99 pair) these are on a whole other level. 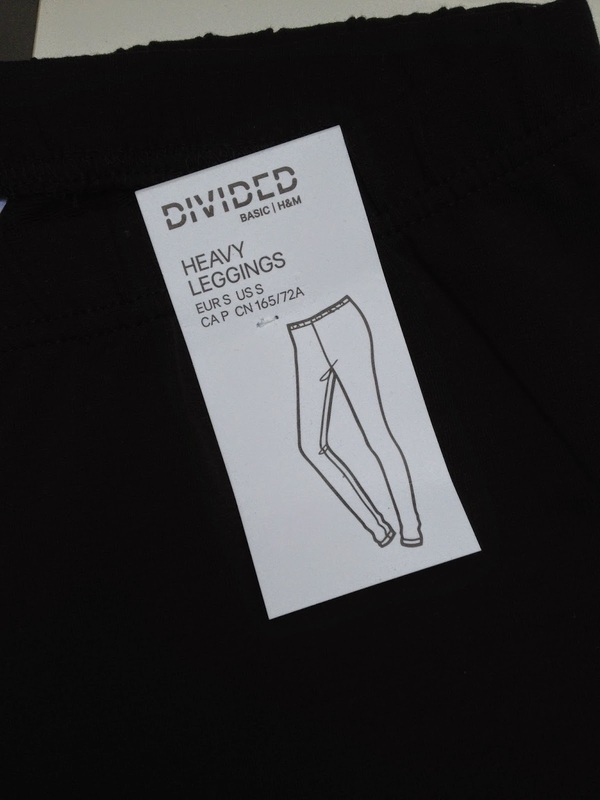 Like the name suggests, they are heavier and of a much more thicker and better quality fabric. Guys, they don't go see-through on your bum - winner! Nowadays it's so hard to find a pair of leggings that aren't see-through but also ones that aren't at a bank breaking price, but these H&M bad boys are doing it for me right now. I have a feeling they're new because I've never seen them before - not even on my weekly H&M visits - but I could be wrong. At a reasonable £7.99, I have no faults for these basic leggings as of yet, so if you're in the market for a new pair of everyday black leggings or you just don't want to show the whole world your fancy pink Primark g-string every time you bend over (or both), I suggest you take a trip to H&M and pick these up. That's all for today, thank you for reading!